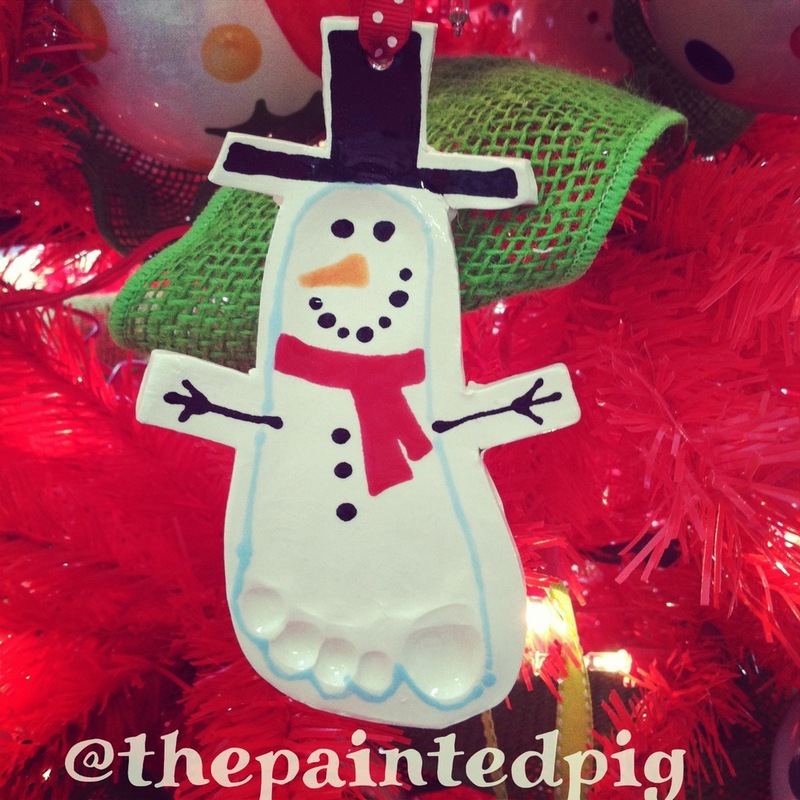 Spots are filling up quickly for our new clay print ornaments! These hand made treasures are sure to make you smile for years to come! 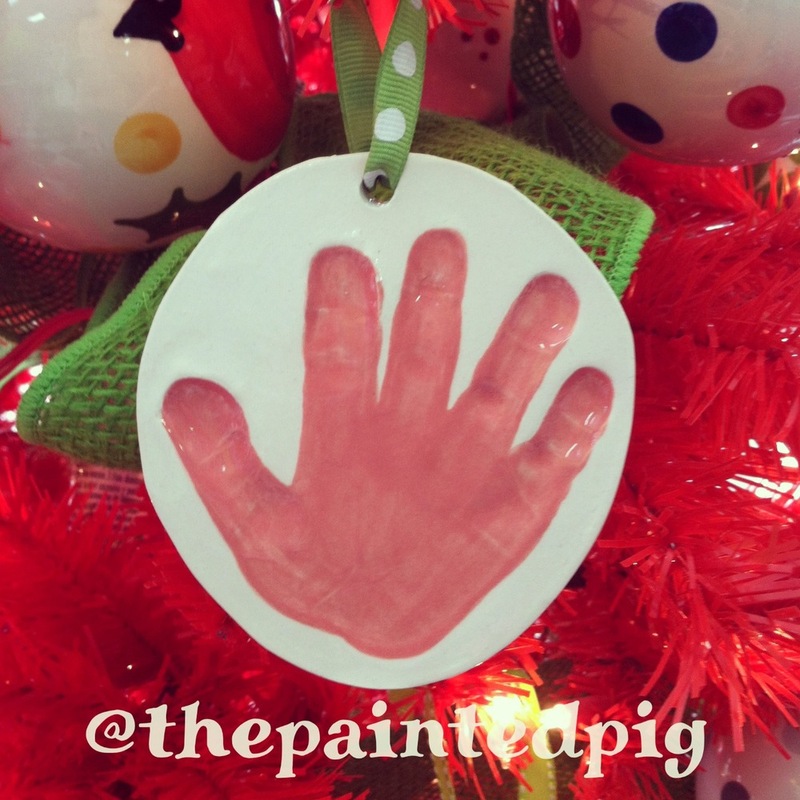 Unlike our bisque ornaments that have a hand "stamped" on in paint, these ornaments will have the child's hand or foot pressed into wet clay, leaving an impression. We will paint them for you too! Because of the longer drying process, and additional firing, these will be ready by Dec. 20 for pick-up! 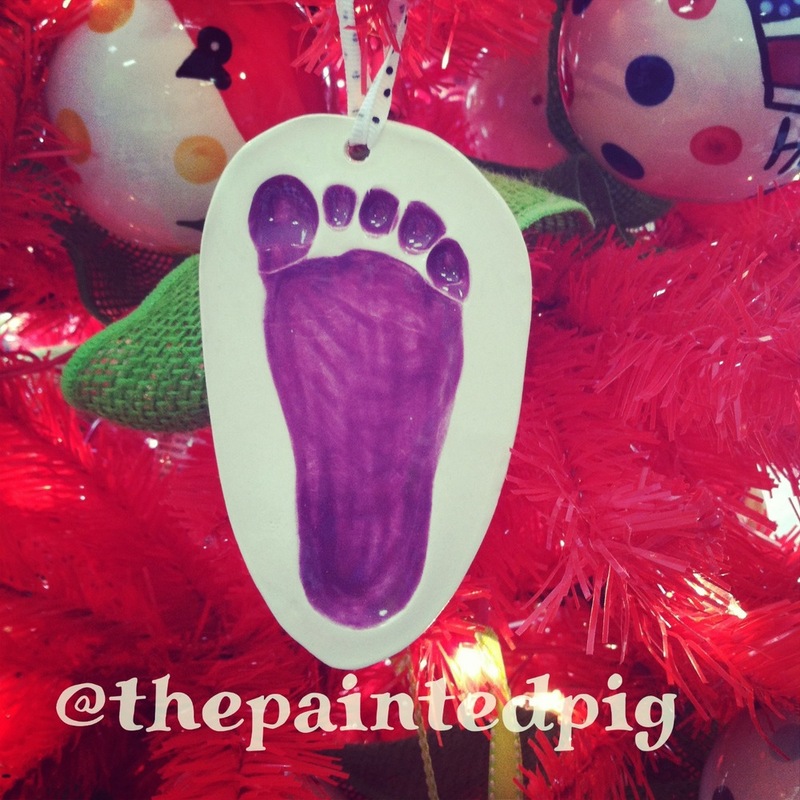 If you need a quicker ornament gift, keep our pre-painted ornaments and paint your own ornaments in mind! 1 for $18, 2 or more $16 each. Make your appointment ASAP! Spots filling quickly!